YouTube - Ball pythons (Python regius) and common boas (Boa constrictor imperator) are fantastic snakes. But which of the two is the best pet snake? To figure that out, Clint’s Reptiles compares them head to head. 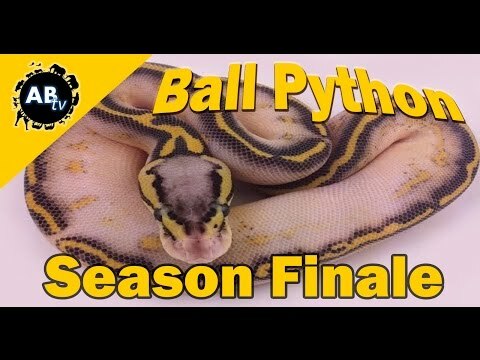 World of Ball Pythons - Part of the article series from the World of Ball Pythons site, this one page piece discusses common pet store style misconceptions in Ball python care. 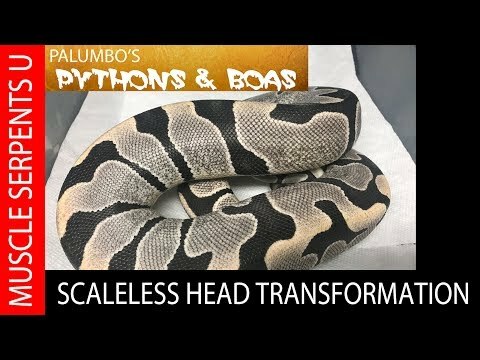 On the Web - xyzReptiles explains what a ball python morph is and describes a few that are popular.